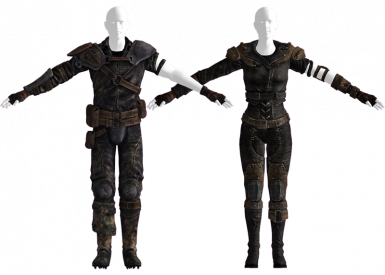 For those of you who wants to add ponchos to your game, here they are. 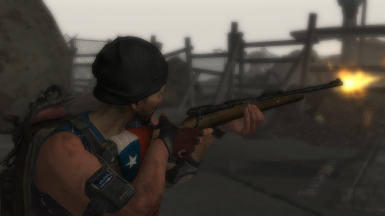 18/2 News: Now also available as accessories. 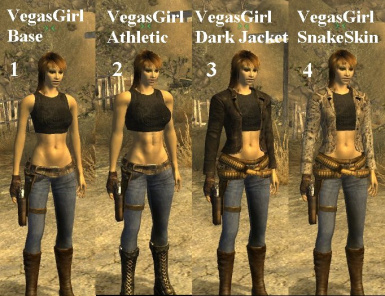 Adds a set of jeans and shirt to a chest in a Goodsprings farmhouse's backyard. 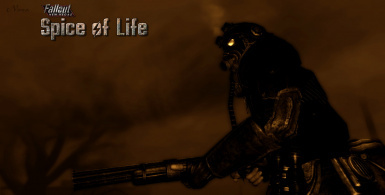 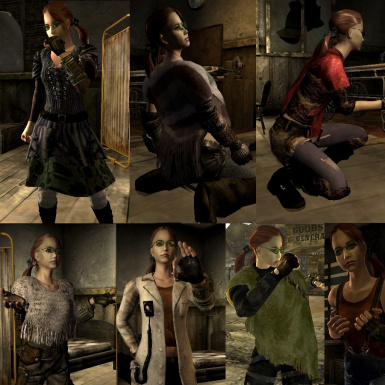 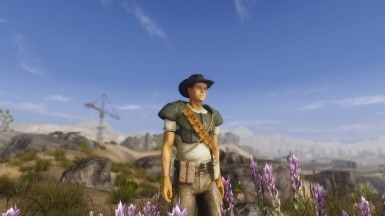 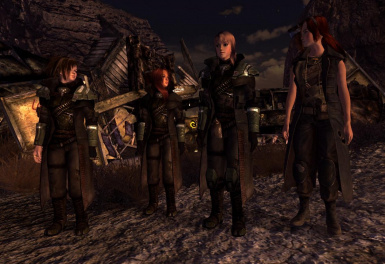 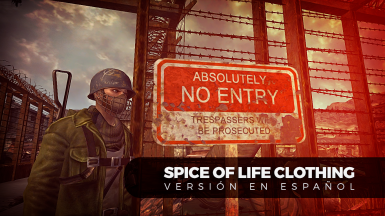 A simple mod that aims to bring the Wanderer's Leather Armor from Fallout 3 to New Vegas. 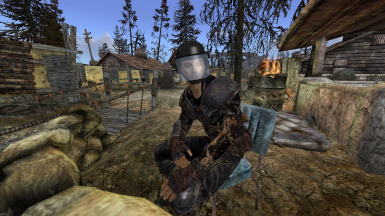 Adds the Field Medic armor to the world.